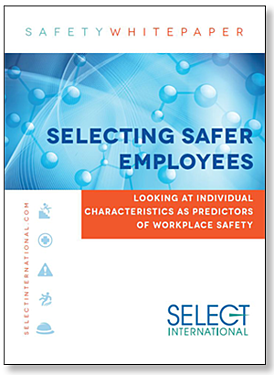 This whitepaper takes a look at some of the existing research on individual characteristics that are predictors of workplace safety. Work-related accidents have a strong, adverse influence on organizations through personal injuries, lost productivity, lawsuits, disability compensation, damaged or destroyed equipment, etc. 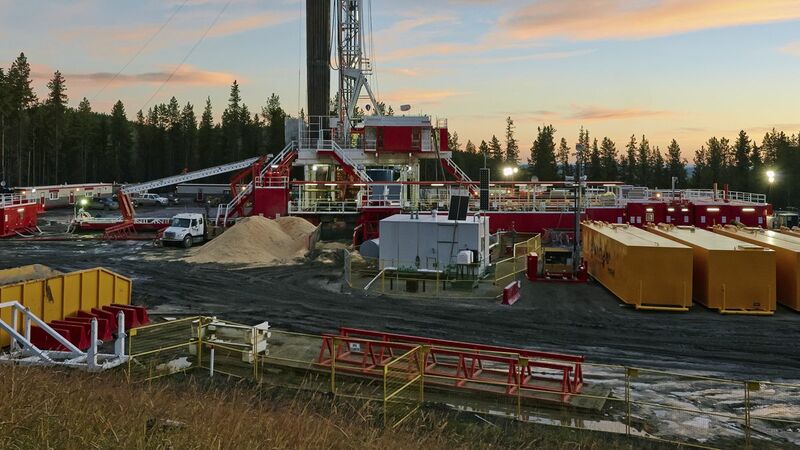 Read about the research results and how your organization can improve its safety culture. Simply complete the form to the right to begin reading.